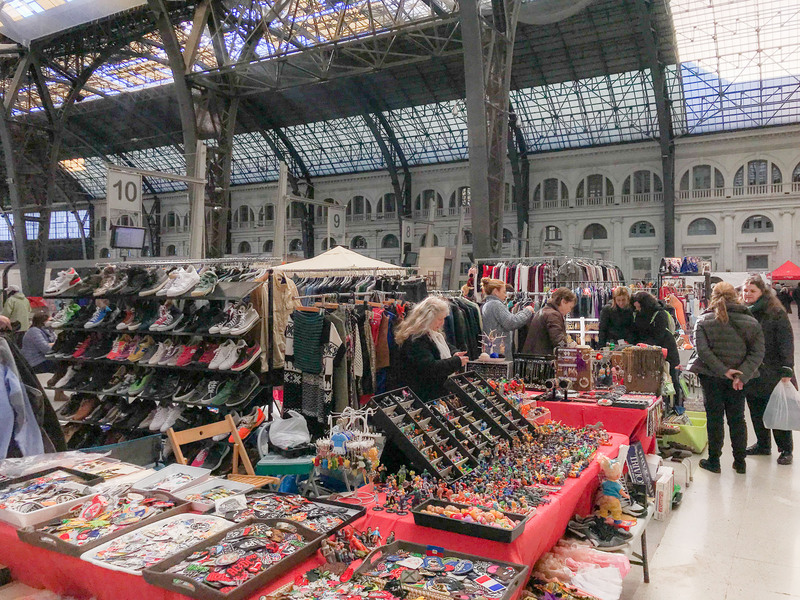 Home / Posts tagged "Flea Market"
Barcelona has unique, stylish, hipster and huge flea markets to offer. 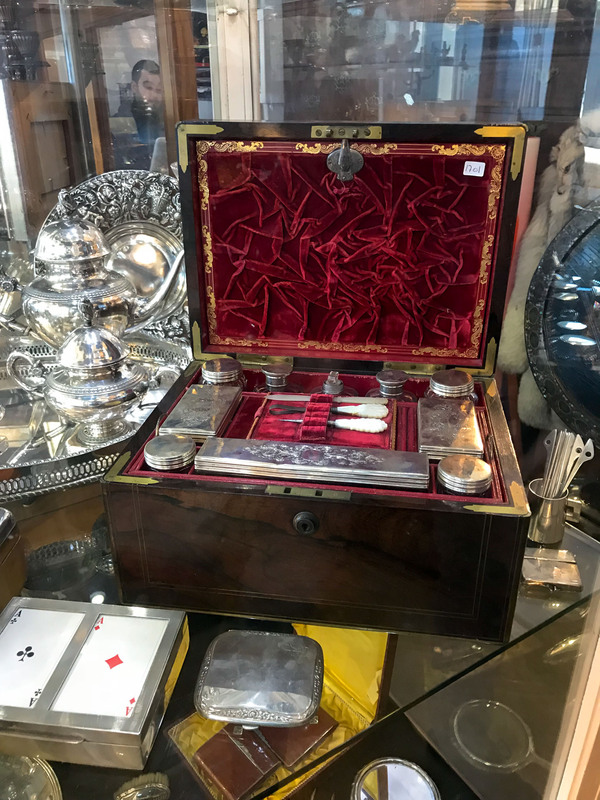 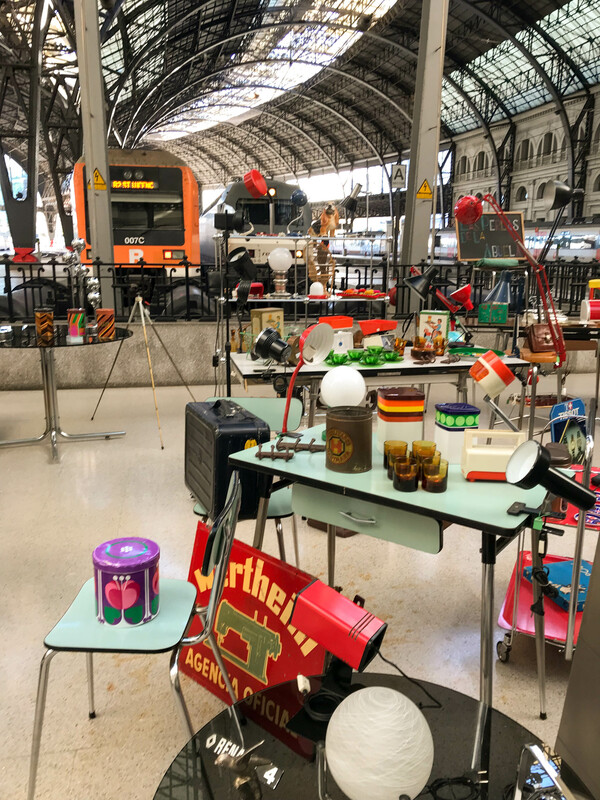 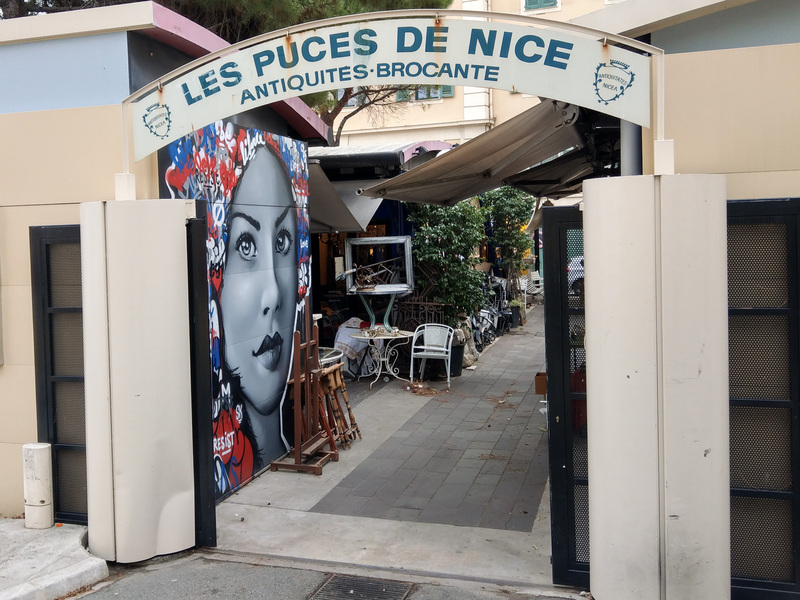 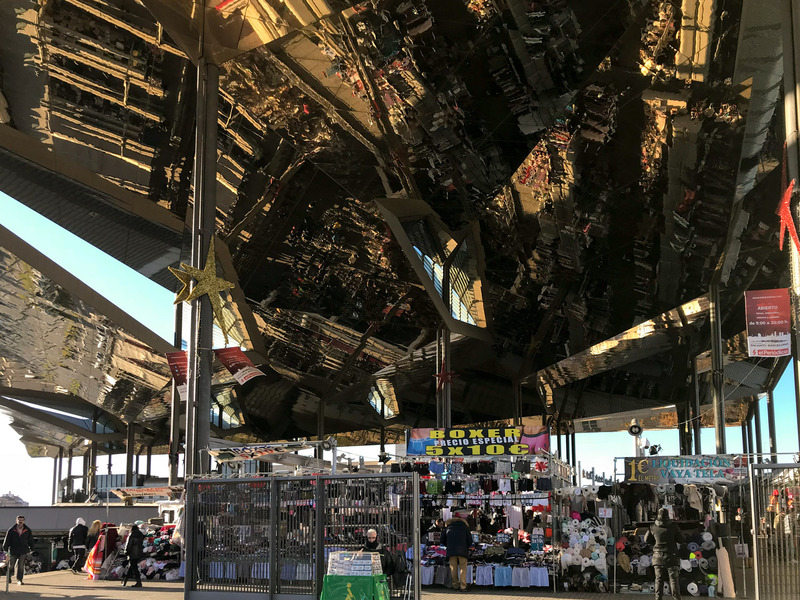 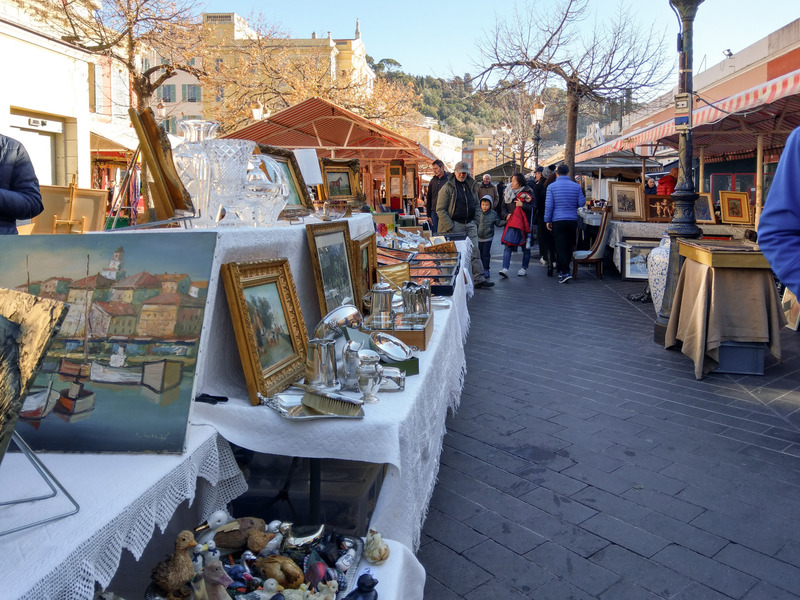 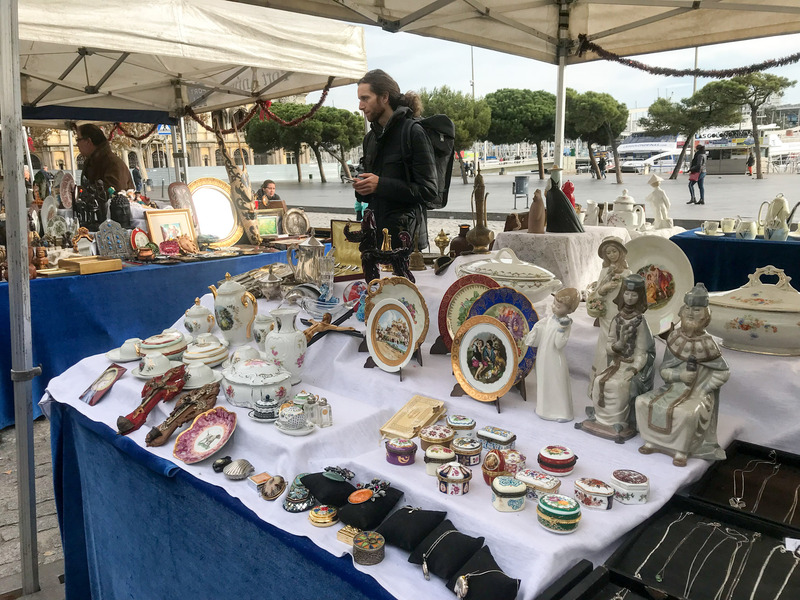 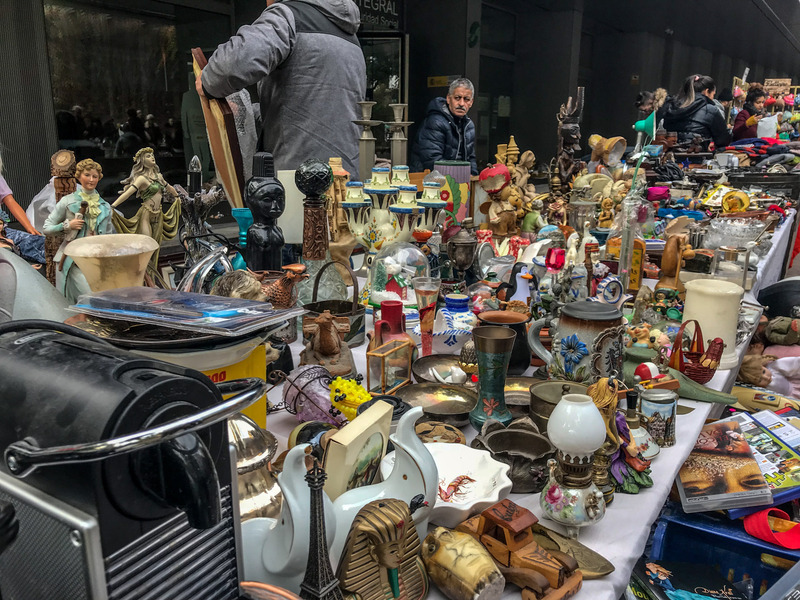 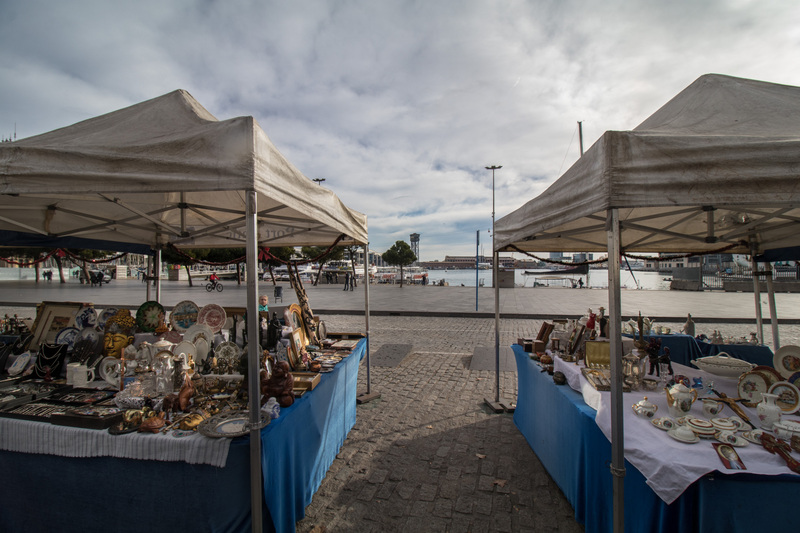 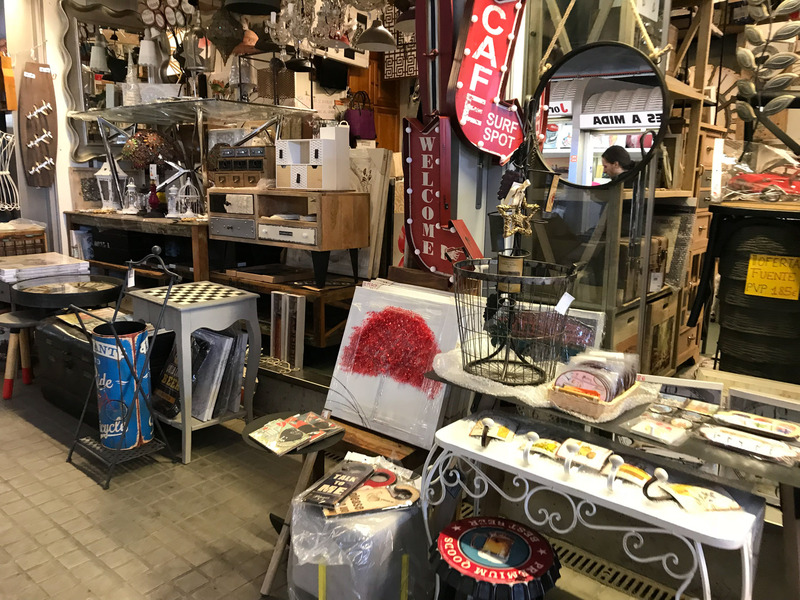 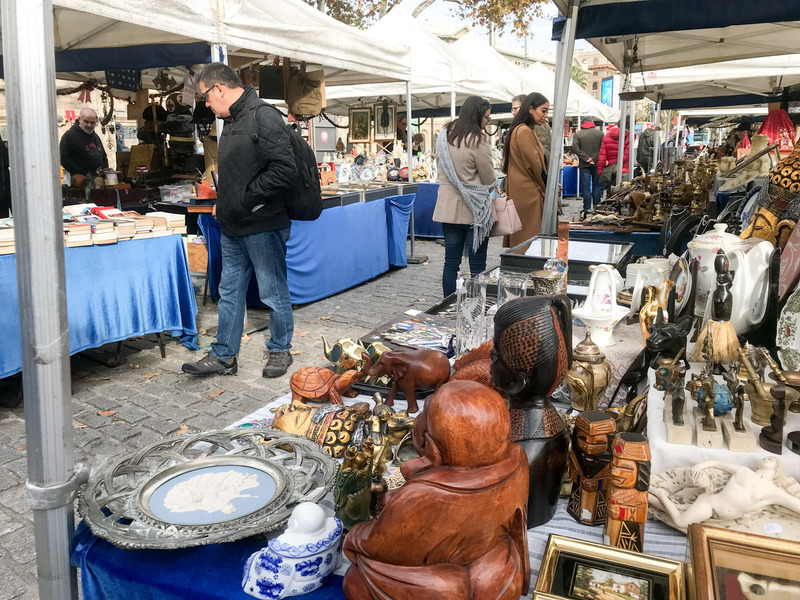 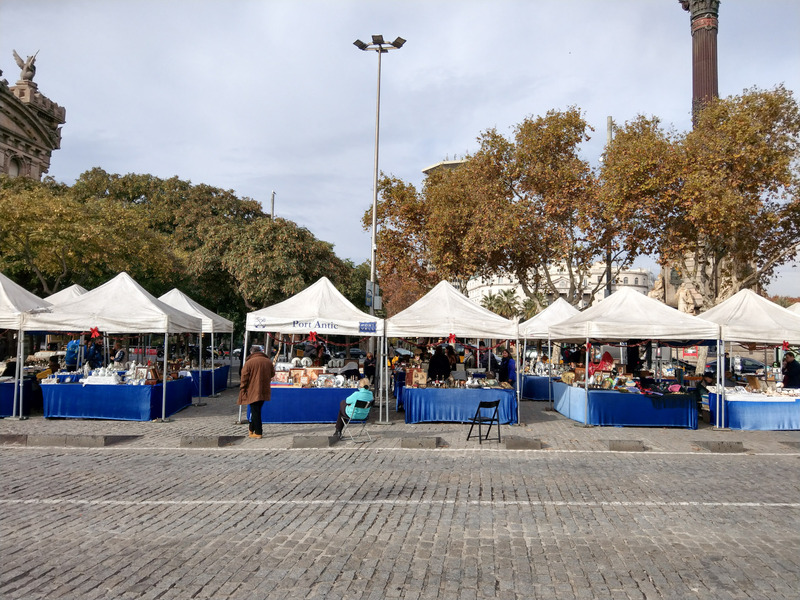 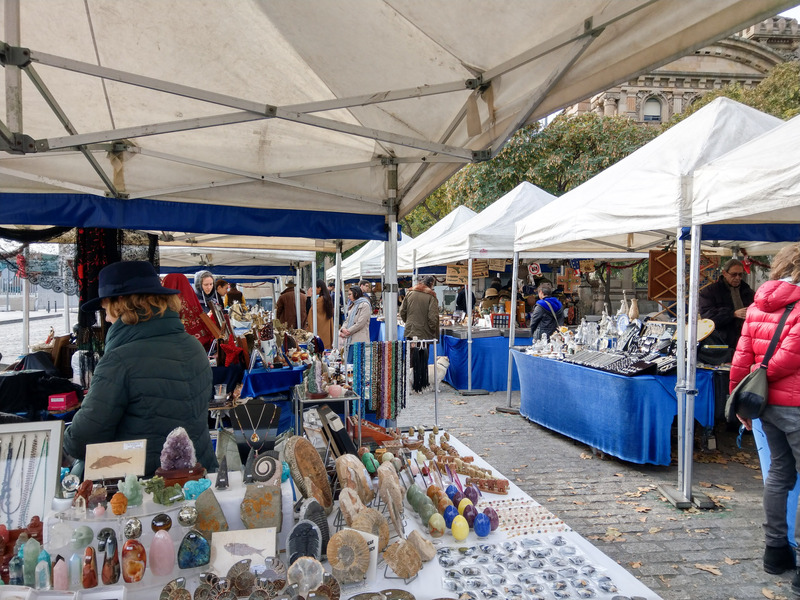 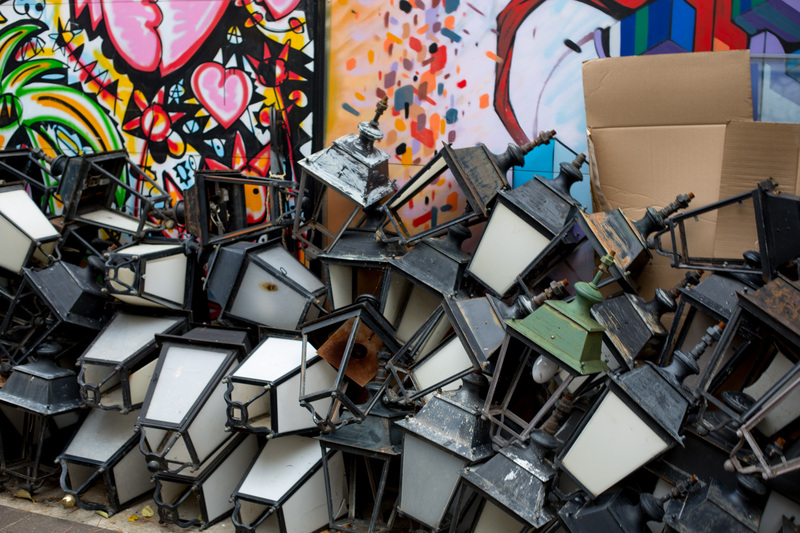 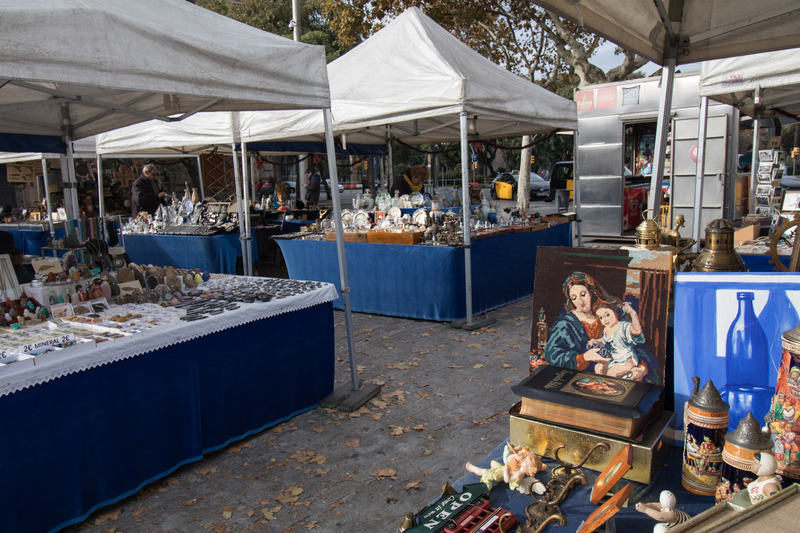 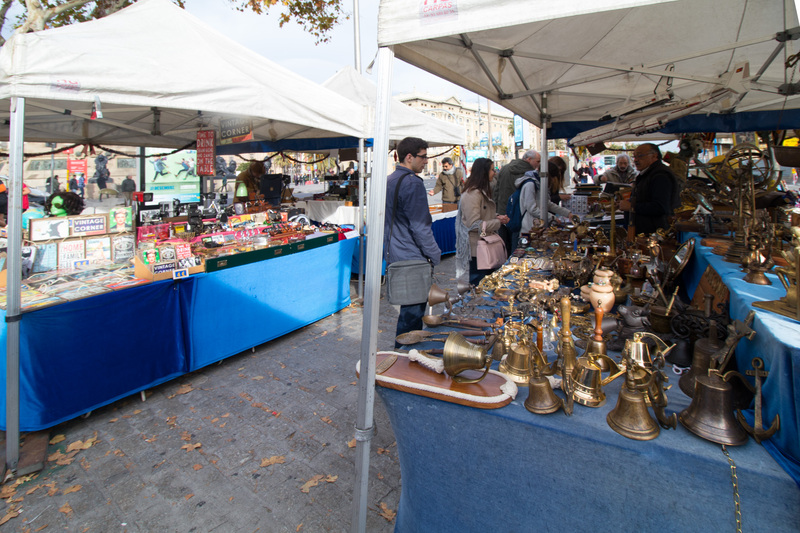 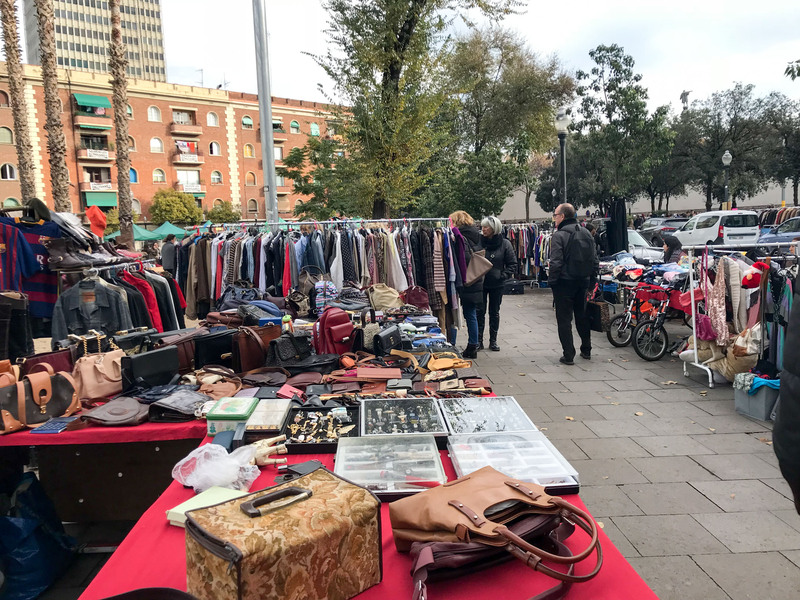 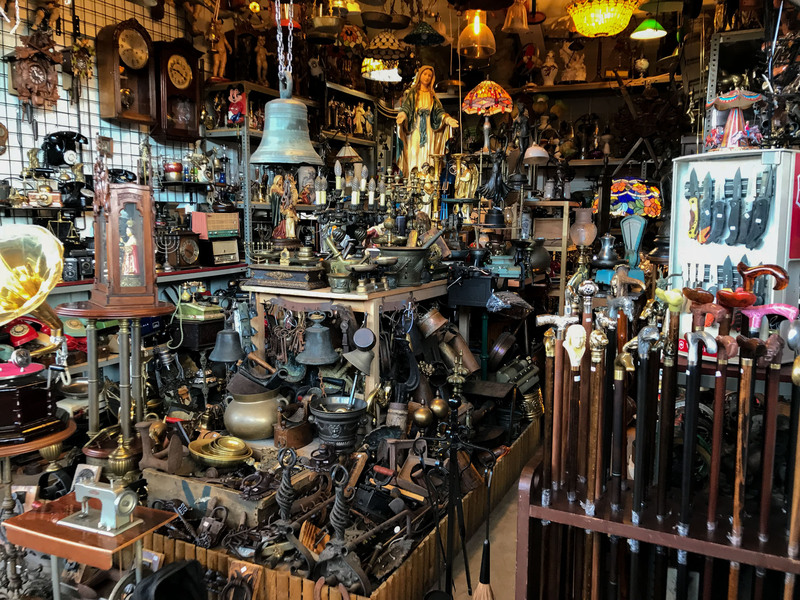 We are very spoiled flea markets enthusiast and wouldn’t recommend coming to Barcelona on a quest for awesome antiques, but once you are here and have couple of hours on the weekend and nothing better to do, try your luck here. 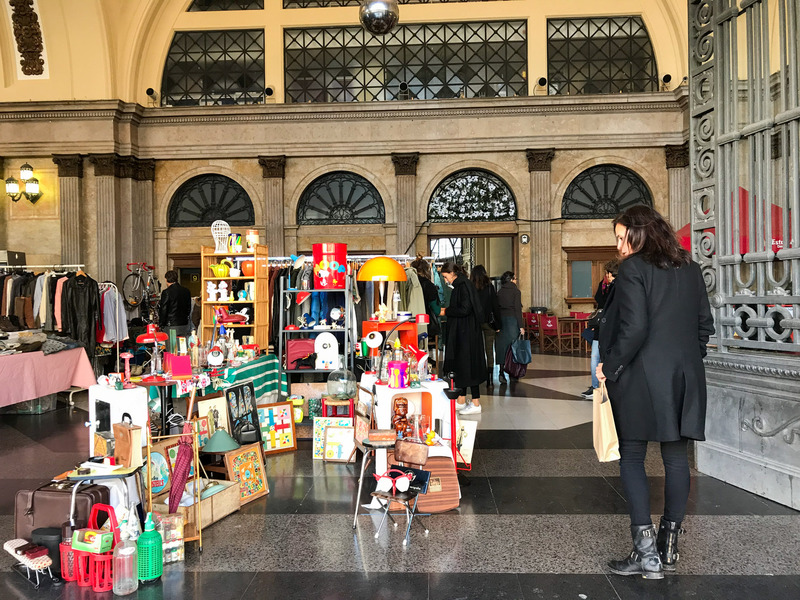 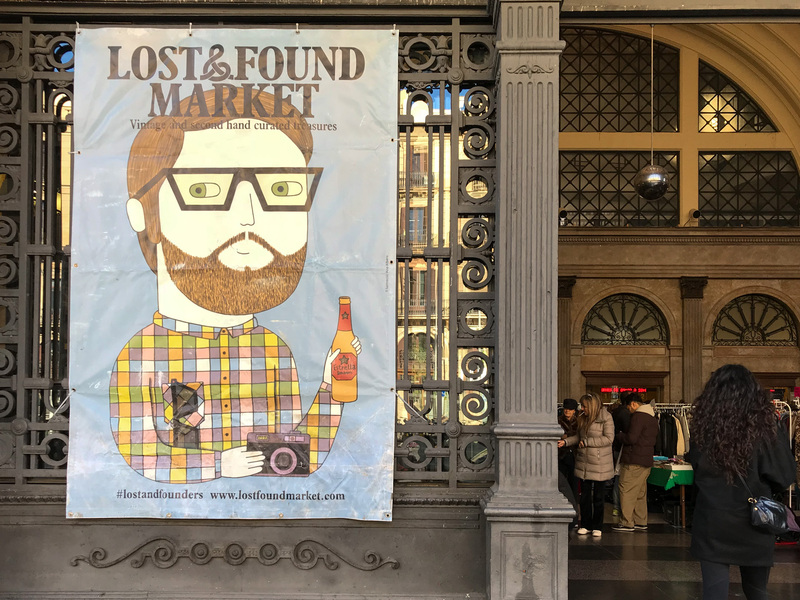 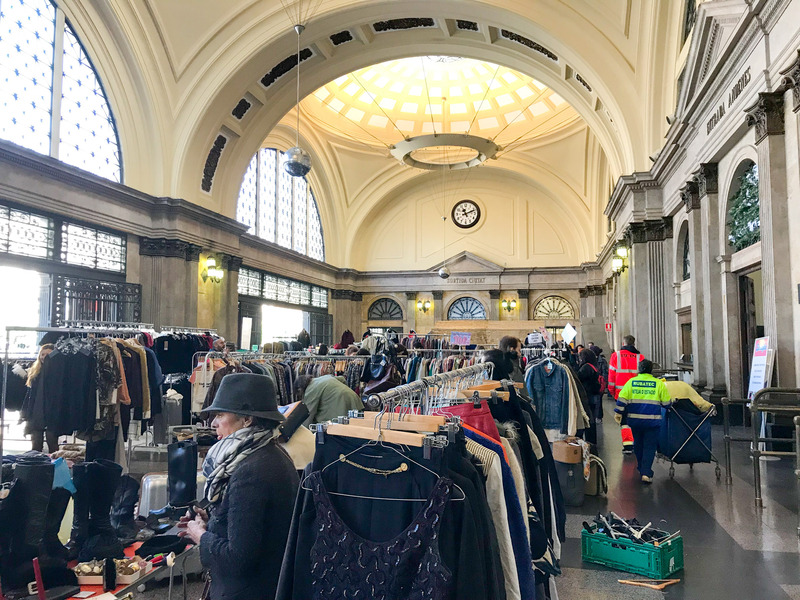 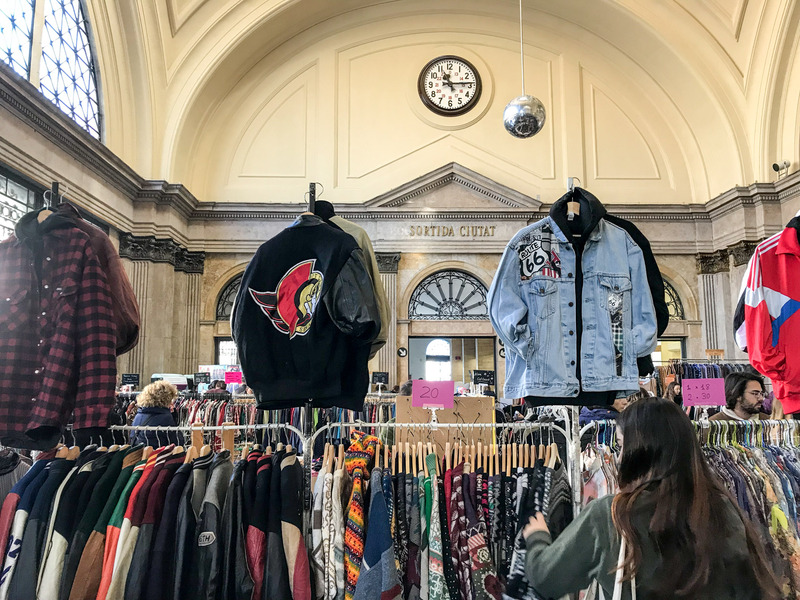 Lost and Found is held in an amazing Train Station, what a magical setup for a stylish flea market. 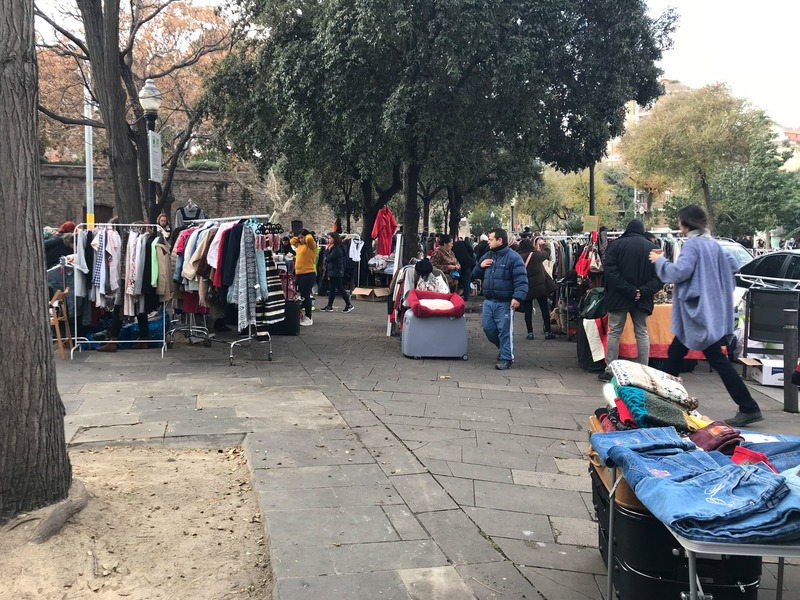 A polished flea market with mostly hipster vintage clothes and furniture. 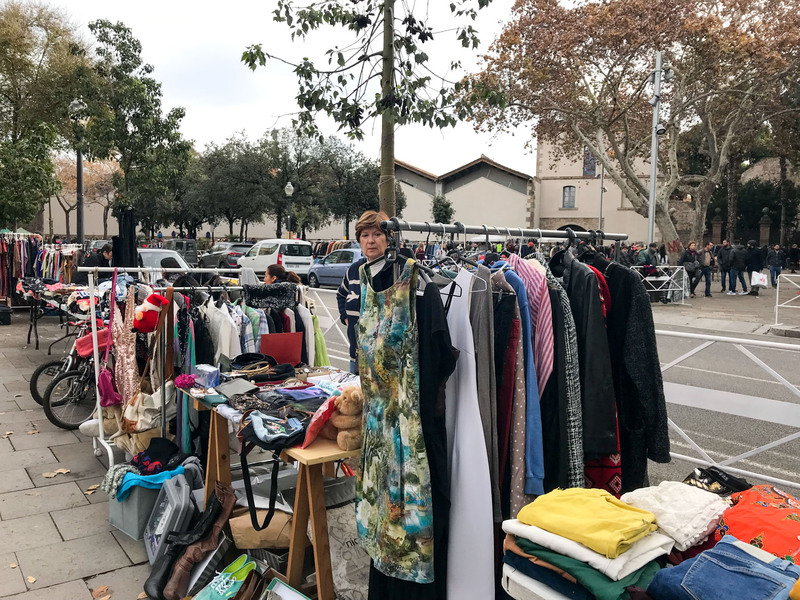 You will get exactly the same hand picked clothes that you get at the vintage stores in Barcelona for the same price as in the store. 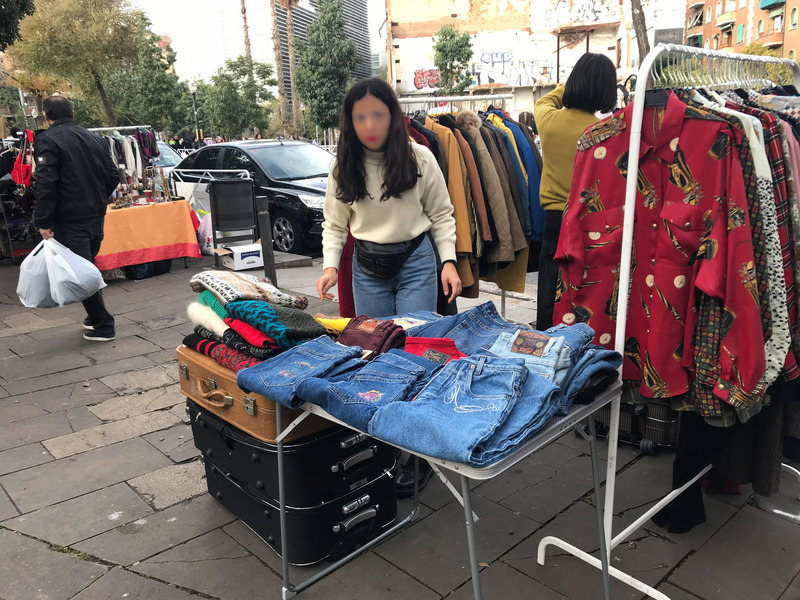 Quality and condition of the clothes is not very good, mostly cheap brands like c&a rebranded with the logo of the vintage store. 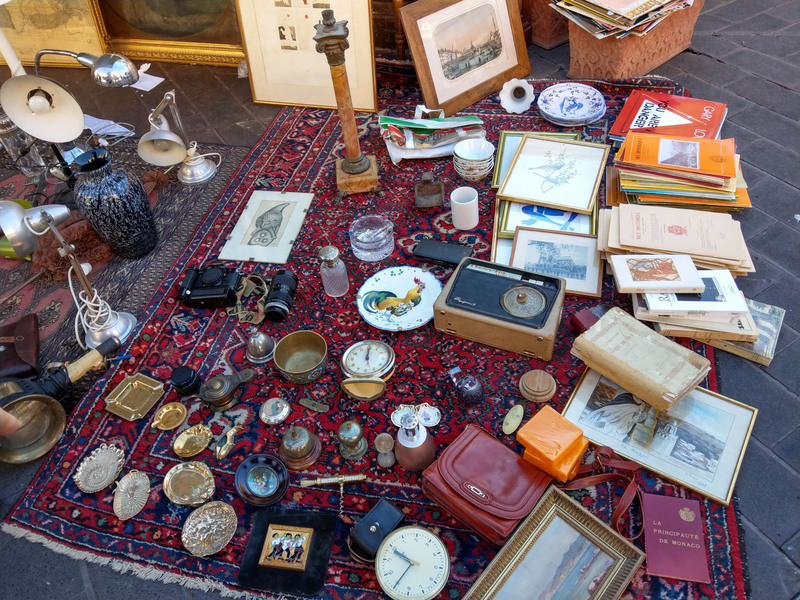 The furniture and household items are mostly from the 60ise to 80ies and for a flea market kind of pricey. 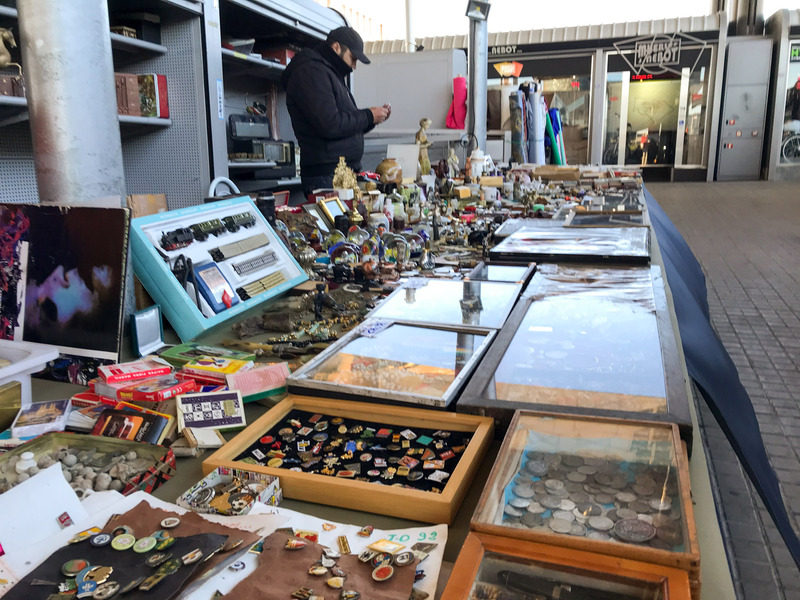 Nice vibes, music, perfect place to hand out for an hour on a Sunday. 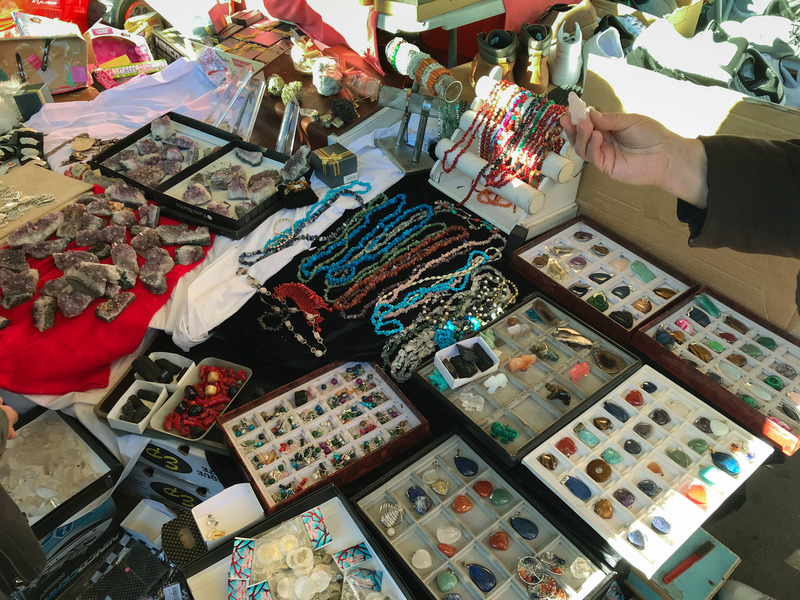 Happes on weekends, for details check out their facebook page. 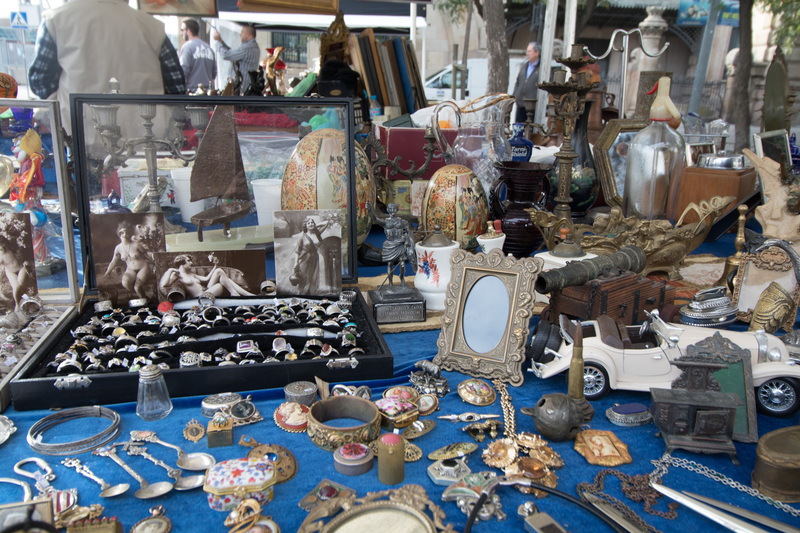 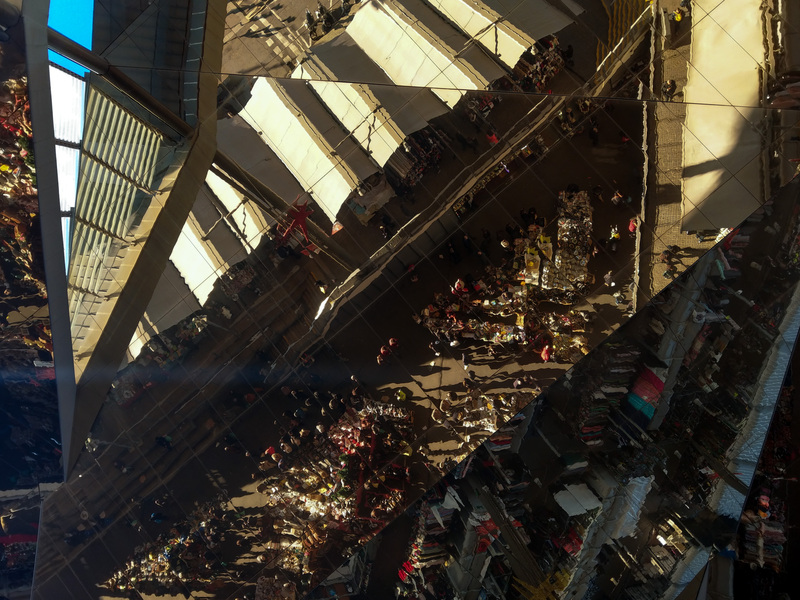 One of the biggest flea markets in Barcelona. 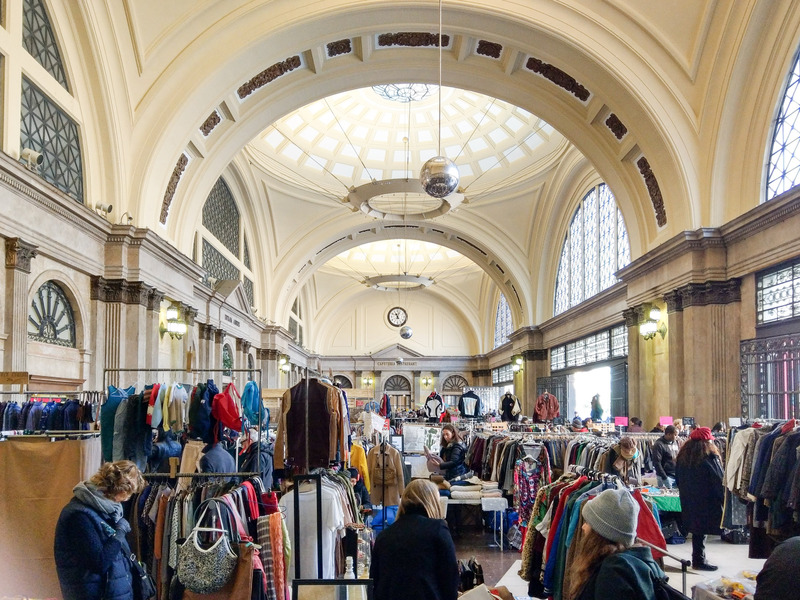 It’s held in an beautiful modern spacious hall and is floated with diverse items from antique shop quality silverware to rubbish. 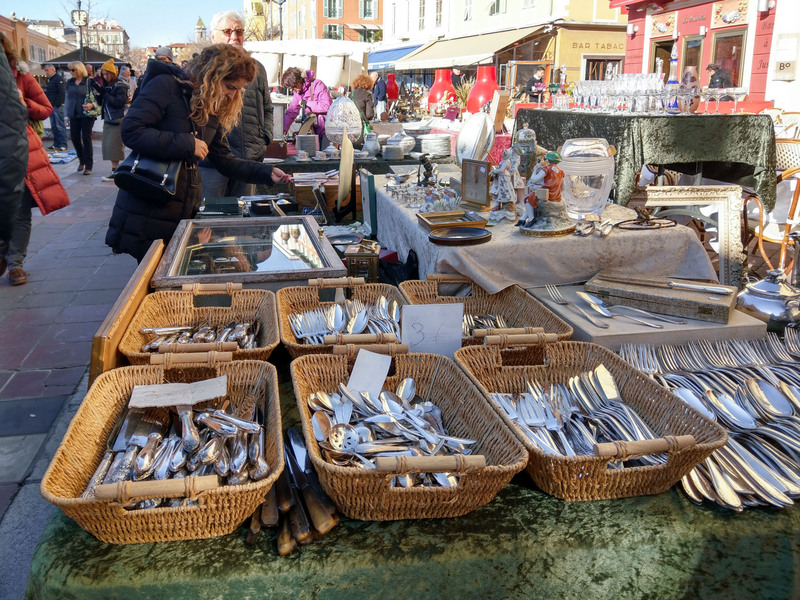 On the upper level, there are the more organised stools with antique and new furniture and antique silverware, which I found way too pricey. 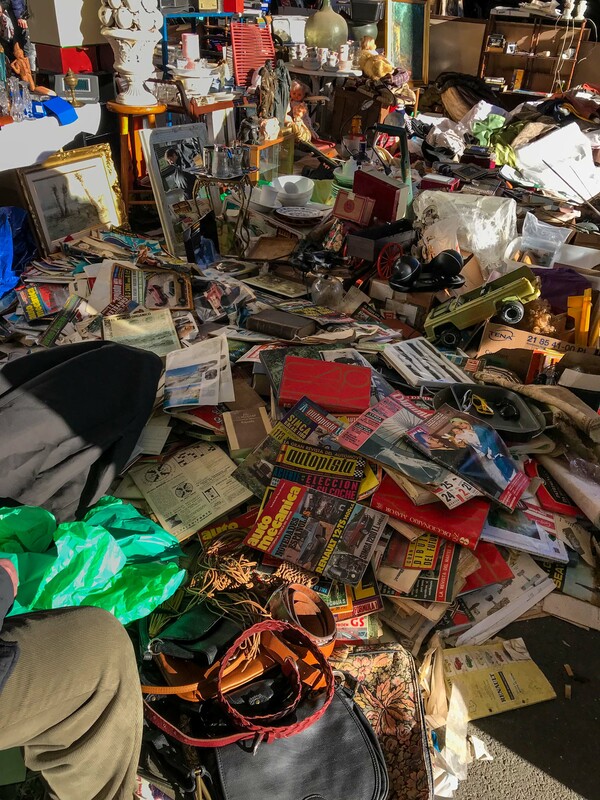 Downstairs, there are tables and piles of trash and probably treasures, which we couldn’t find the one time we went. 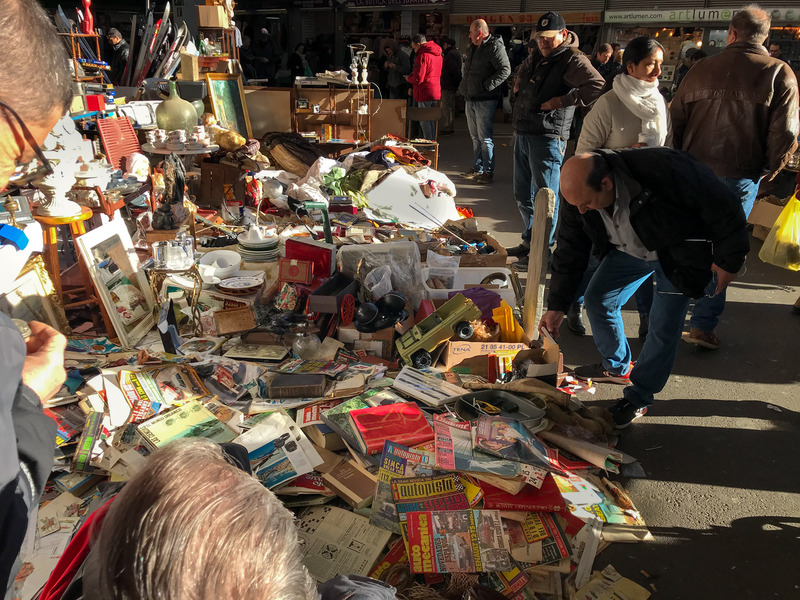 Around Xmas we saw piles of cheap figurines for the cribs and dusty Xmas tree decor, there are piles of cheap weathered cosmetics, newspapers, broken electronics. 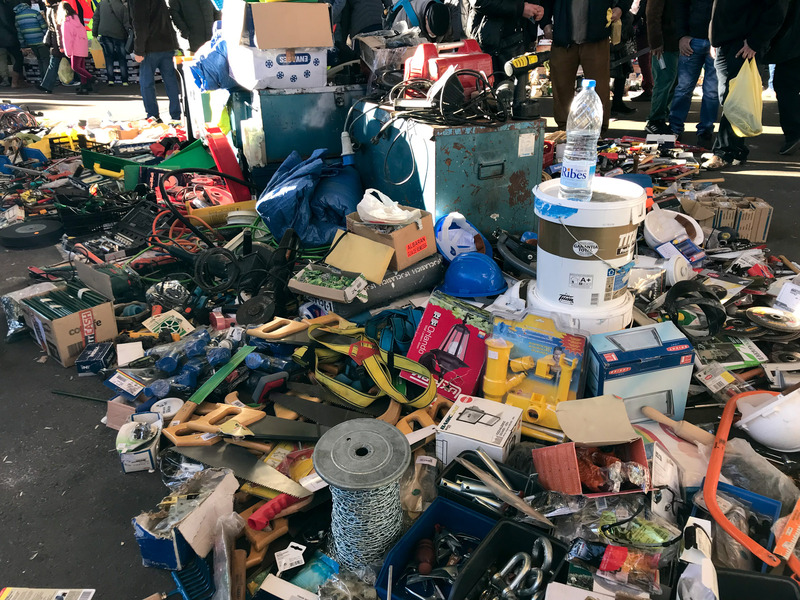 All the sellers appear to be resellers offering a consistent assortelent goods. 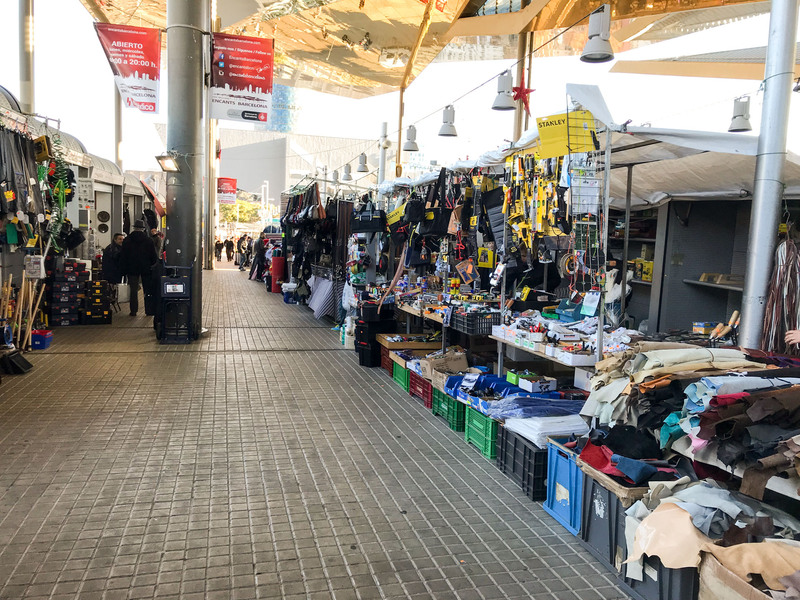 Missing are the locals, who sell their own or grandma’s stuff. 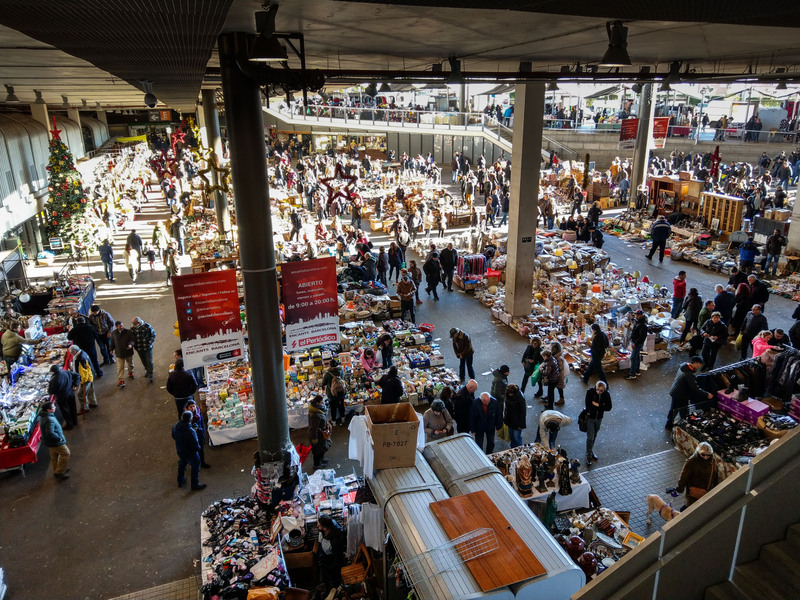 Overall, the market has a charm of a Waste Sorting Plant with a better smell and in a too fancy of a hall. 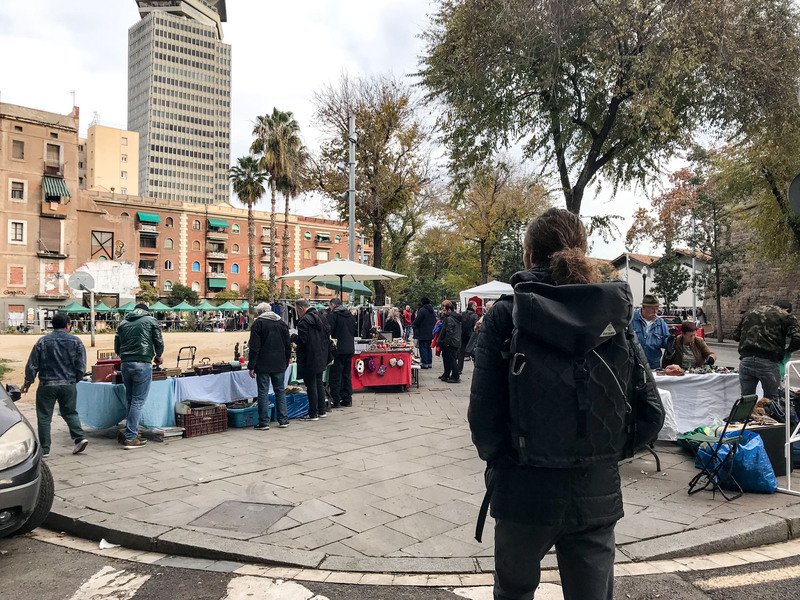 Nevertheless, it was a great experience to see this unique place. 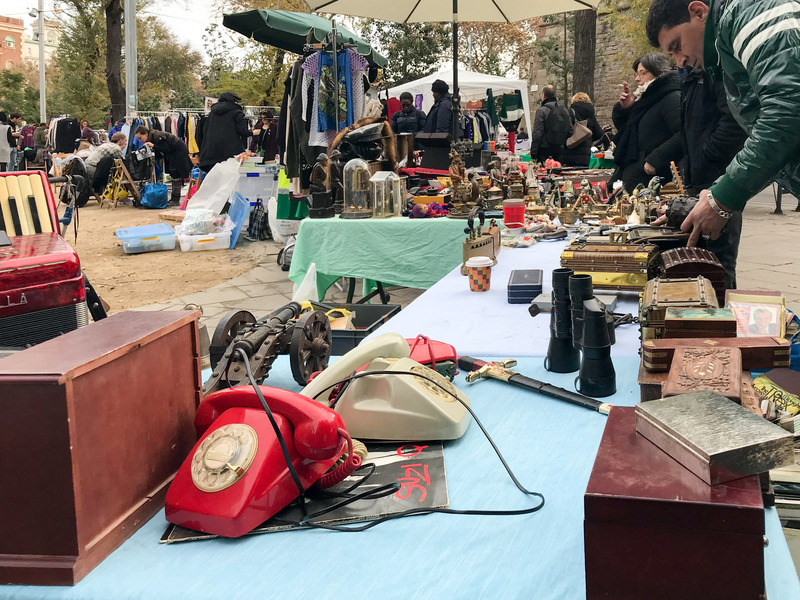 Hip, clean, well organised flea market in a beautiful setting offers mostly hipster fashion and some antique household items. 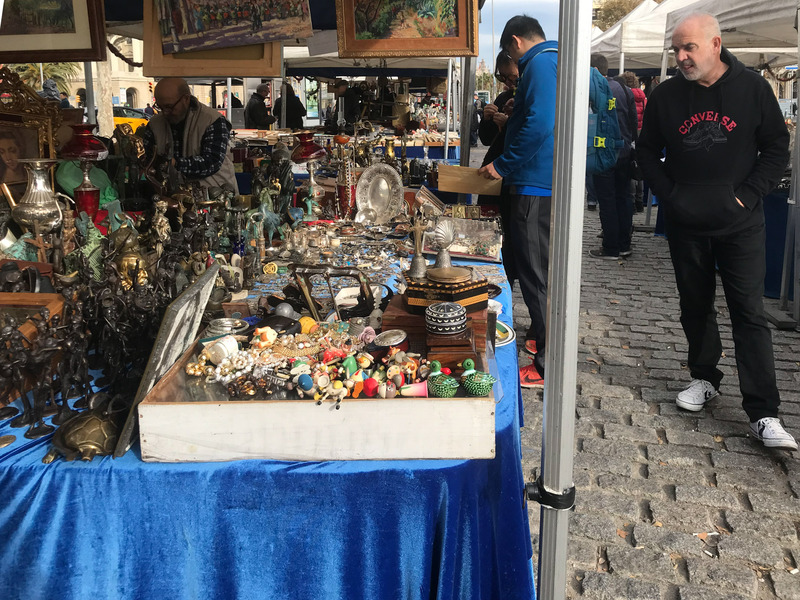 Prices are high, quality not so great. 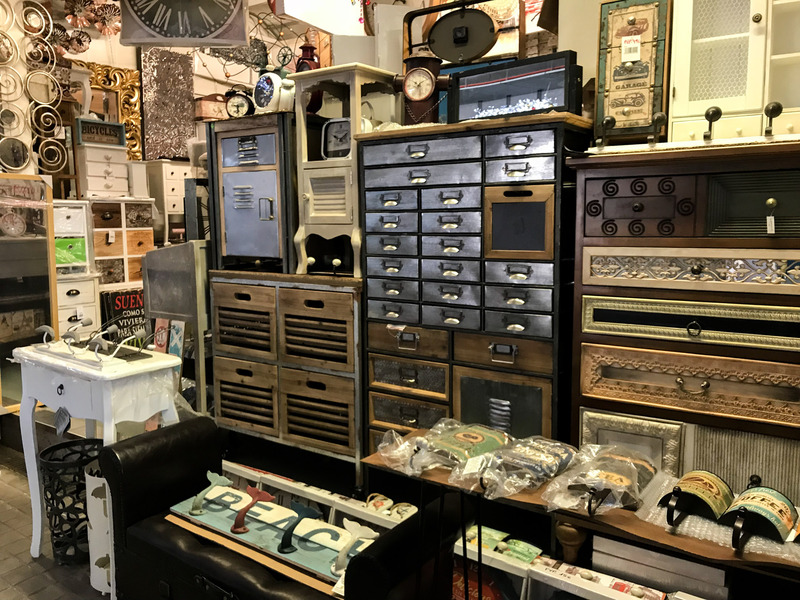 All professional resellers. 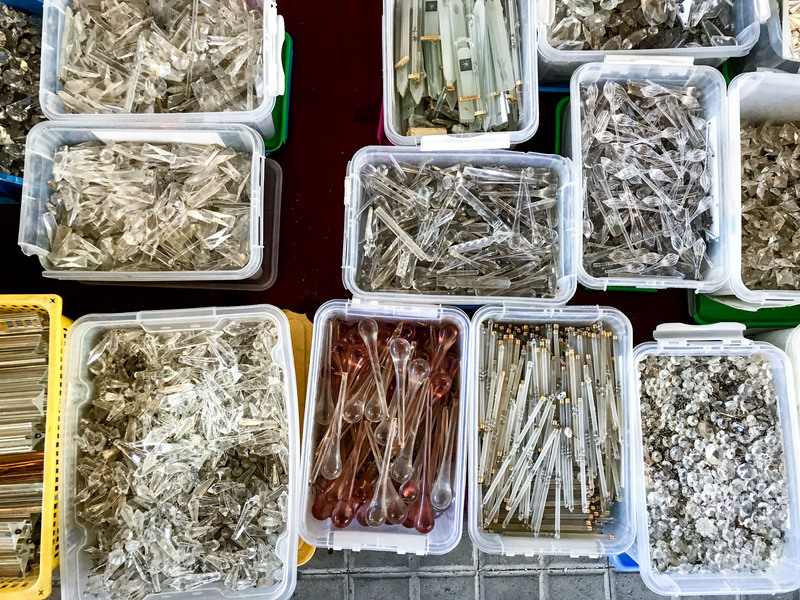 More info on Fleadonia facebook. 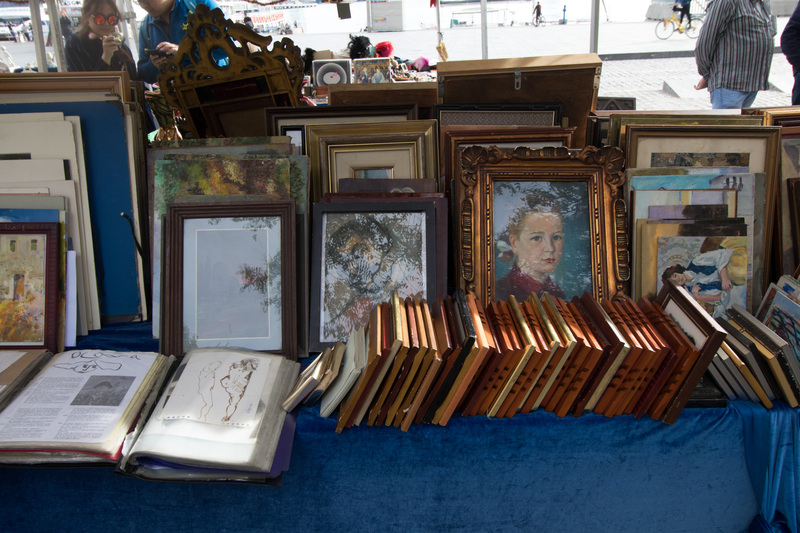 Nice small antique market, silverware, art, books. 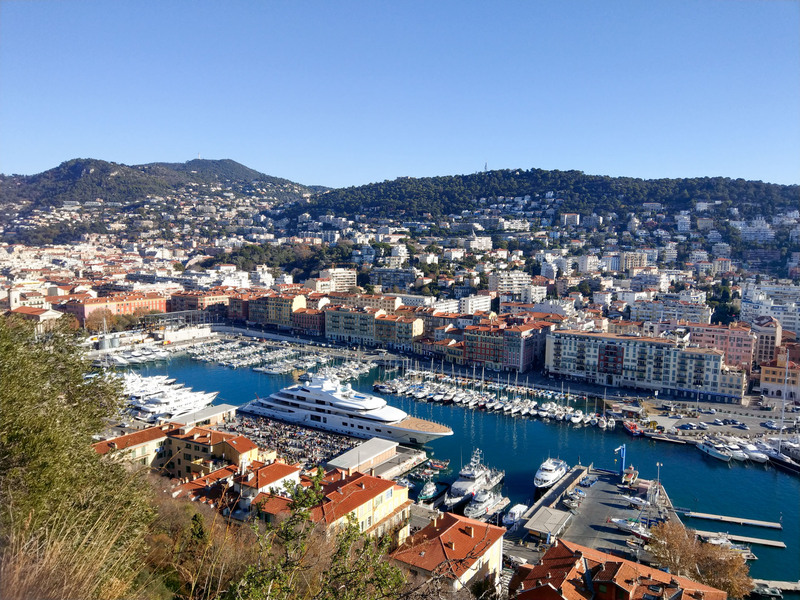 Stunning location by the Marina. 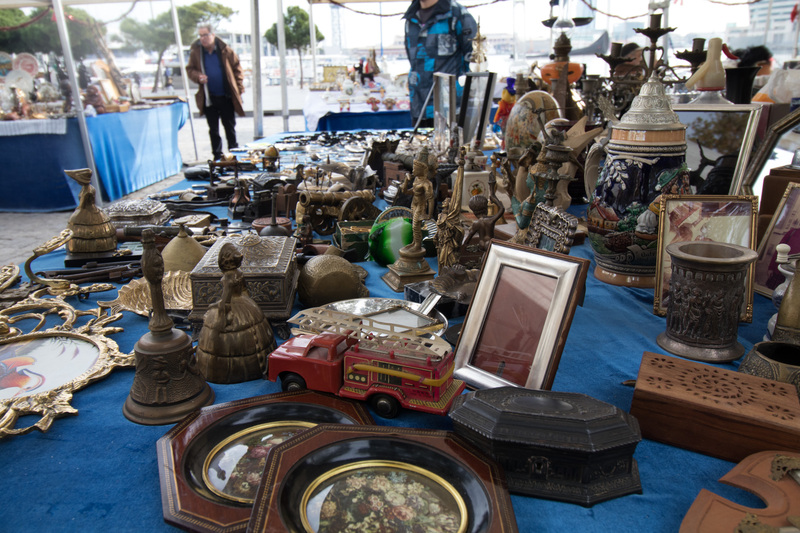 More Info on the Mercat Port Antic on facebook.